Our 2005 Cabernet Sauvignon is a powerful example of what hillside vineyards can deliver in the bottle. A standout from other Napa Valley appellations, Spring Mountain District, is know for producing rich, complex, yet balanced wines with the potential for aging. . This wine has aromas of dark fruits, spice and chocolate. The wine is full bodied, with a great structure and complexity. 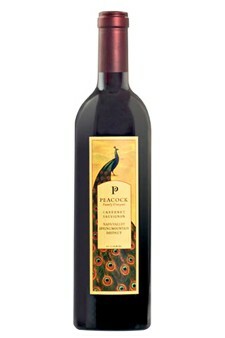 The smooth tannins, dark fruits, and balanced acidity define the wine and create the lingering finish.